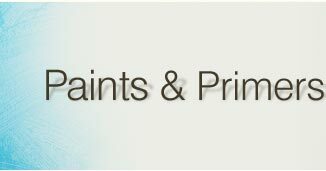 We are involved in offering a wide range of Paints and Primers that includes Automotive Paints, Polyurethane Paints, Epoxy Paints, Epoxy & PU Primers and Decorative Paints. 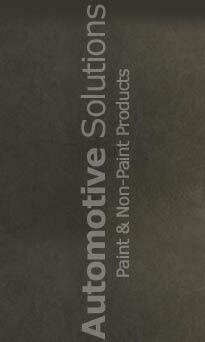 The solutions are designed to deliver highly solid two component polyurethane clear coat for bodywork repairs. 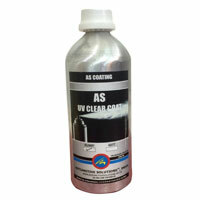 These are easy to use, have superior gloss, provides good leveling and high resistance against weathering & chemicals. 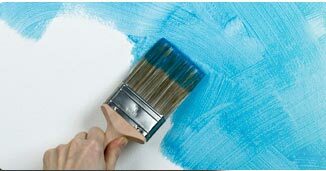 The paints and primers have different types of hardeners for adjusting drying times. 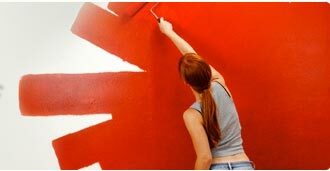 The range is tested on different quality parameters to ensure optimum quality finish, Hydrocarbon Resistance, Lubricating Oil Resistance, Distilled Water, Resistance Weather Resistance (For PU Top Coats) and Chemical Resistance.